Jeanette Sonner is a Placenta Encapsulation Specialist® serving Hanover, PA and its surrounding areas. 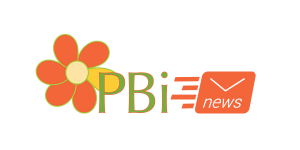 We are proud to welcome Jeanette as a Premium member of the PBi team! “With my first child, I did not know about placenta encapsulation but I was ready for it with my second. Through a series of unfortunate misadventures, my placenta was sent to pathology in the hospital after my son was born. Don’t let this happen to you! I did not get to use my placenta but became rather passionate about the topic. Soon, I discovered that there aren’t many encapsulation specialists in my area so I decided to become one myself!